We would like to encourage all those who are to settle up with the tax office by the end of January 2014 to support our activity with your 1% of income tax. 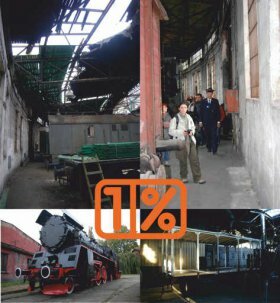 In 2013 we benefited from this source nearly 23 thousand zlotys, major part of which were devoted to the reconstruction of the roundhouse roof (an area of 668 square meters) , pay the building supervisor and the purchase of architectural assessments allowing future repairs of the sheds buildings. 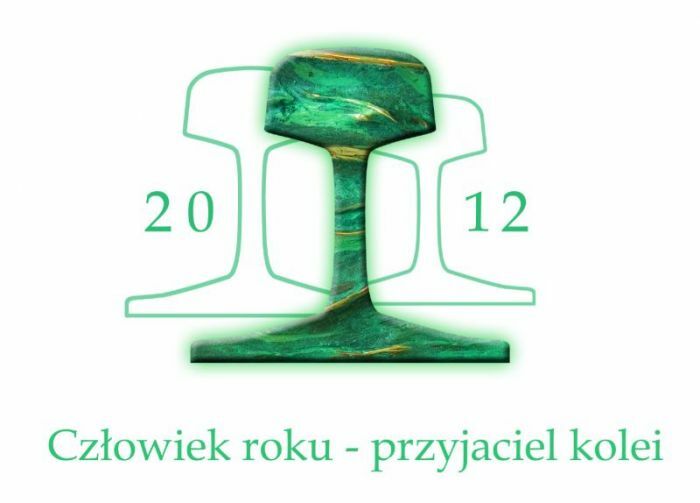 Much of the received 1% of the income tax become the required capital for three public tasks totaling 105 000 zlotys. Therefore, each zloty received was multiplied 8 times! The remaining money allowed continuation of the renovation of our class Ol49-8 steam engine and the beer reefer. Thank you!